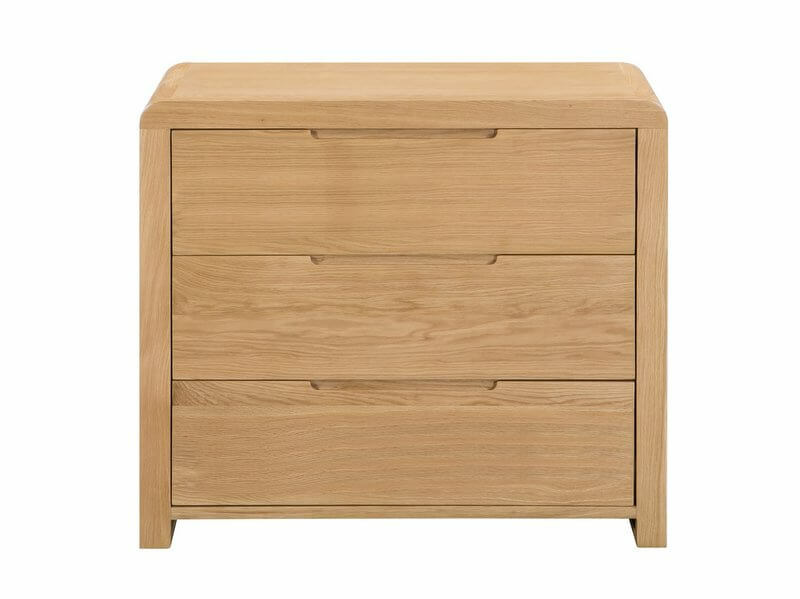 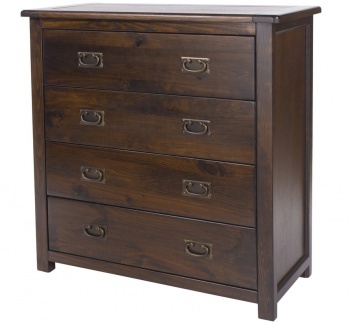 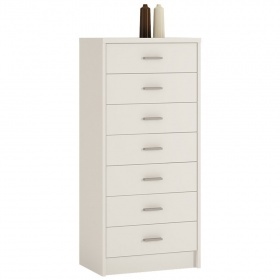 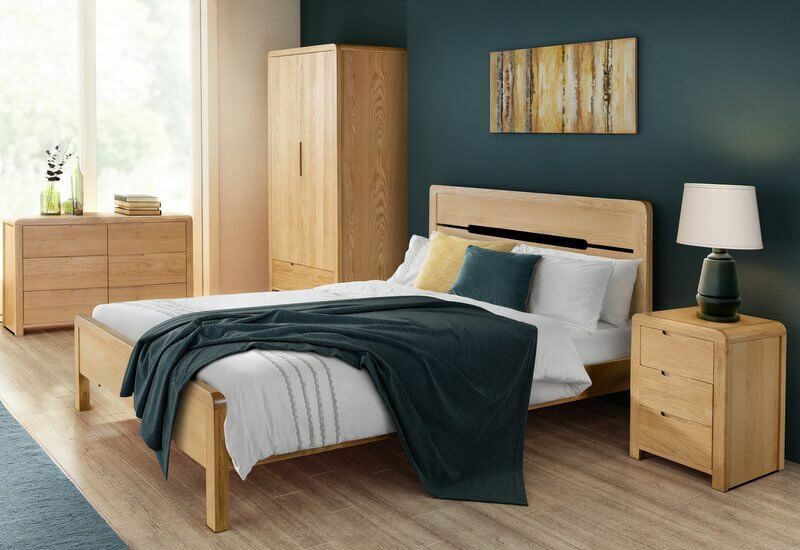 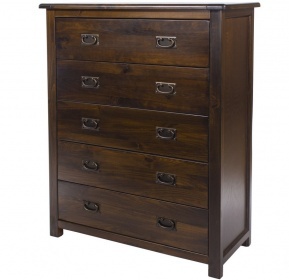 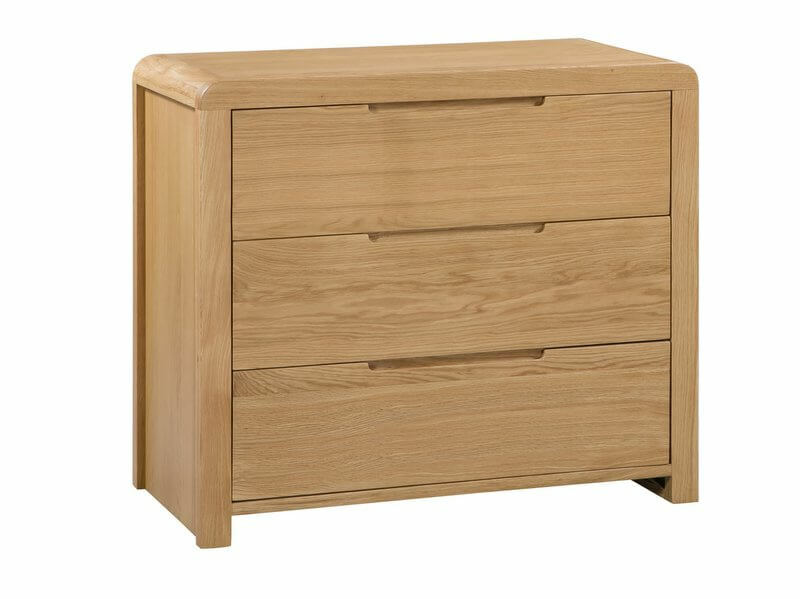 Attractive chest of drawers with a modern design. 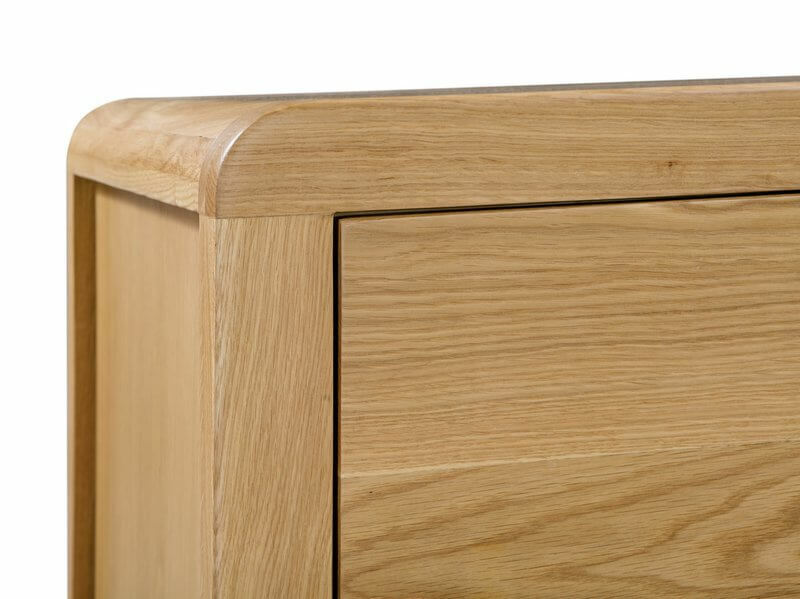 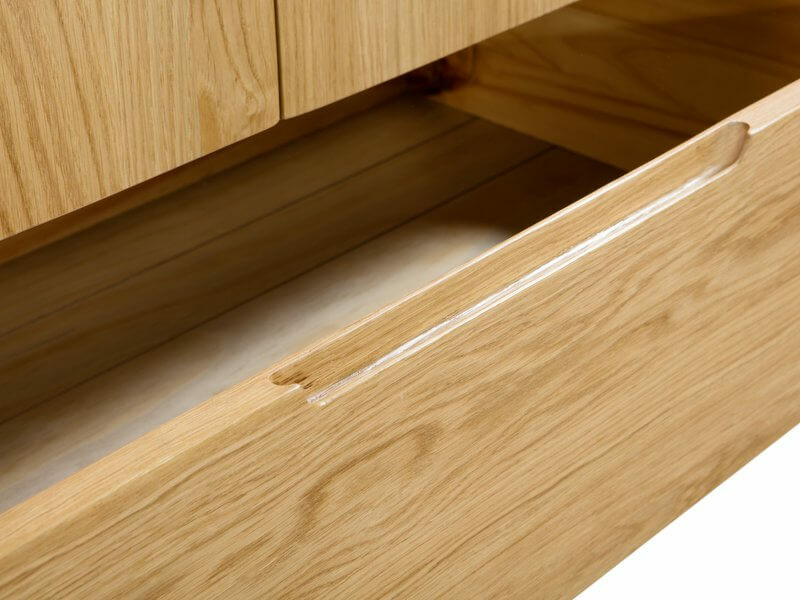 Gentle curved edges work beautifully with the clean lines and recessed handles. 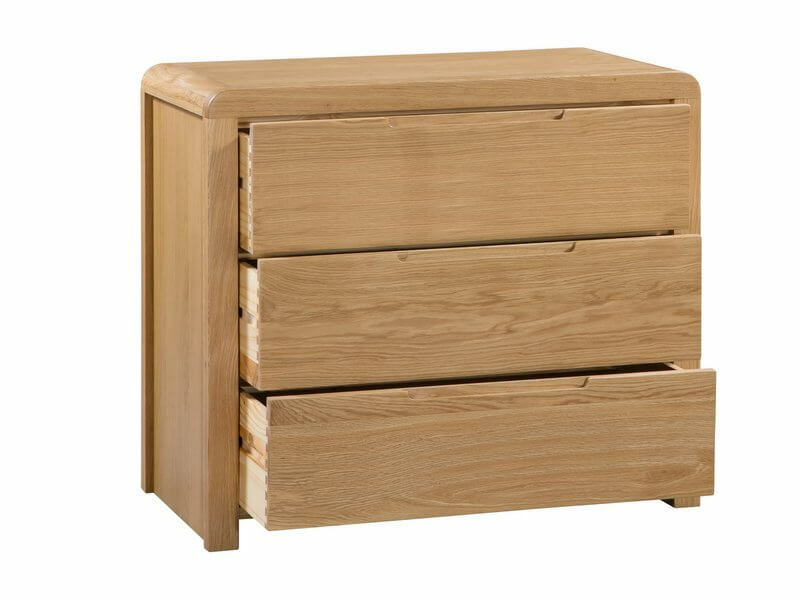 Three drawers provide plenty of storage space.